Grandmother had a baby rhyme supposedly about cream and a mouse. She would circle her finger in the palm of baby’s hand saying something sounding like, “kreme kreme mauseline.” (We all remember that slightly differently and I am just sounding it out. “Kriebe, Kriebe” ) Say something for each finger then tickle up the arm. No one can remember and she has passed. I found the rhyme in Czech but it sounds different. I was hoping someone might recognize it. She spoke German and Hungarian so it could be either language. Update from Becky: I think it’s German. I finally had my home video digitized in hopes that someone could transcribe and translate the little finger rhyme our grandmother did with our children. It is at 1:40:45. We would like to continue with the next generation but no one remembers the whole rhyme or what it means. Thank you for any assistance. 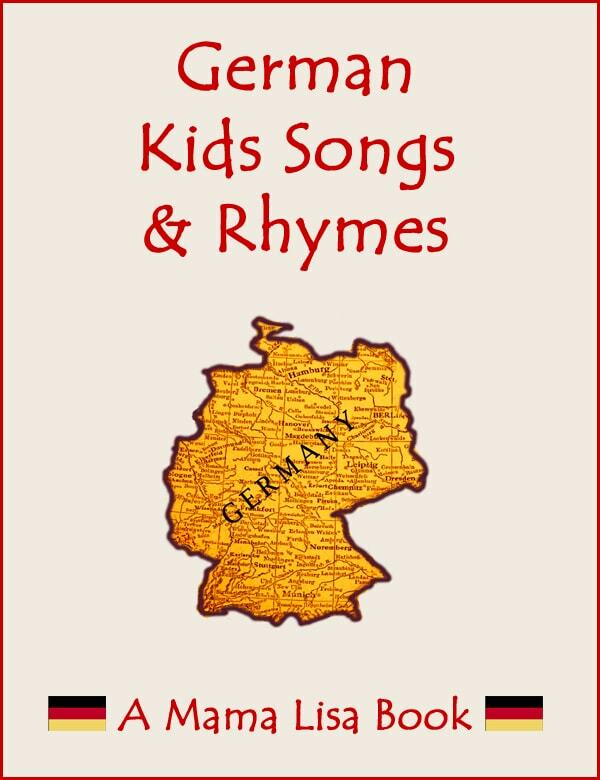 This article was posted on Thursday, March 15th, 2018 at 7:56 pm	and is filed under Countries & Cultures, Finger Plays, German, Germany, Hungarian, Hungary, Languages, Mama Lisa, Nursery Rhymes, Questions, Rhyme Games, Rhymes by Theme, Tickling Rhymes. You can follow any responses to this entry through the RSS 2.0 feed. You can leave a response, or trackback from your own site. My mother in law did the mousie baby game. Tickle palm, up arm then tickle armpit. This is phonetically written. Oma, born Vienna 1927, passed away. Where is going? In baby’s Armpit…tickle pit? In this case Oma was Jewish, from Vienna. Spoke German, English and Yiddish. Will check with family and friends who have an Oma still living. I came here for separate poem/song. Memory is muddled this was circa 1953 or so. My mother sang Bryan O’Lynn and sang “Brian o’lynn and his wife’s mother they all went over the bridge together. The bridge fell out and Brian fell in…” bad cess to the maker quoth Brian O’Lynn. Or he said that about the pants with Hairy/woolly side. Sweet memory. And from another German speaker (Facebook saves the day). …With lots of eye contact and fingers making a crawling motion up baby’s arm, we used to say …Geht eine Maus die Trepp hinauf, bleibt ein bisschen hocken (stop at elbow), geht ein Stueckchen weiter rauf (crawl with fingers to baby’s ear lobe), kommt es an die Glocken….Kilingelingeling, (gently pull baby’s lobe), Wer ist Da??? …Say Baby’s name happily and hug baby. Most babies will want to do it again and again…. This is different, but thought it might jar someone’s memory. My grandmother and her mother were from Germany. When we were little she used to do’ a circling around in the air with index finger over the baby’s belly. She would say in English Bora, Bora, Bora, a big brown bear – went around the world – I don’t know where. Thought he’d make a hole don’t know where, Bora, Bora, Bora a Big Brown Bear . Thought he’d make it there. (As she was doing this the finger got closer and closer to the belly button. As she finished it she would come down to the belly button and act like she was drilling a hole. I don’t know if she originally did this in German or not. But, I do remember my mother doing it to my baby sister. Here’s a YouTube of Round and Round the Garden in German. Can anyone provide the German lyrics please? dem gegeben (Daumen), dem gegeben (Zeigefinger), usw. läuft schnell den Arm hoch und kitzelt. 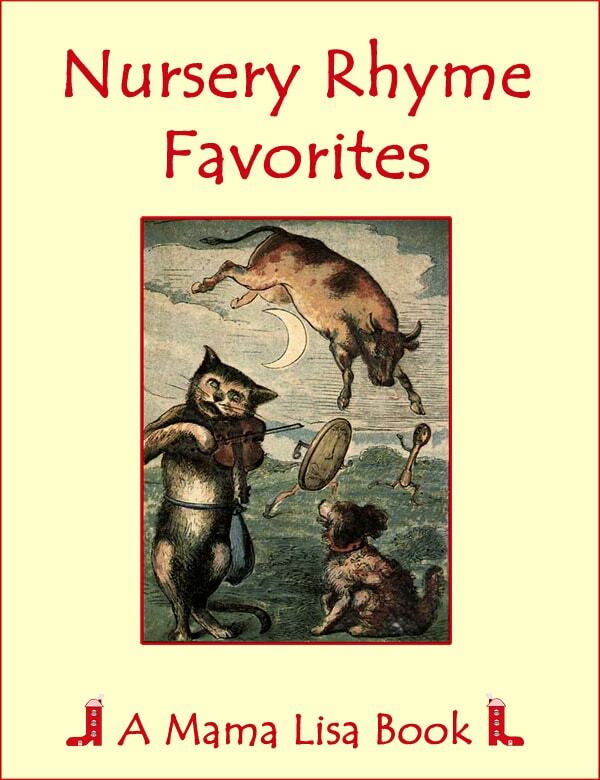 Kat – We have a post with likely hundreds of versions of this type of toe naming rhyme. We’re not sure which is the first version. Pook! Pook! Pook! (this where she poked them in the belly). This was always a big hit with her grandkids (who would laugh and say “Again!”) and was hoping someone had a clue as to the origin. There is a Hungarian rhyming scheme that has vague similarities (https://www.mamalisa.com/?t=es&p=5589). gave it to this one, and this one. And the little tiny one, -gets it all ? I don’t understand the last words, seems to be an other language ! Nice to look for this ! << Can Anyone Help with a Norwegian Song with the Line, “They call me Ula just the same”?